Attention Crafters, Artists, & Artisans! Artwork must be handmade, skillfully created, and produced by or under the direction of the artist. Artists may show work only in categories in which they were accepted. Artists may not exhibit or sell work that is not represented in submitted jury images. Artists may not exhibit or sell work by other artists. Imported items and mass-produced work is not allowed—no exceptions. This policy will be strictly enforced this year. All work must be for sale. Artists must personally attend their exhibits throughout the OW Arts & Crafts Fair. Artists are expected to comply with all regulations and respect artistry standards. 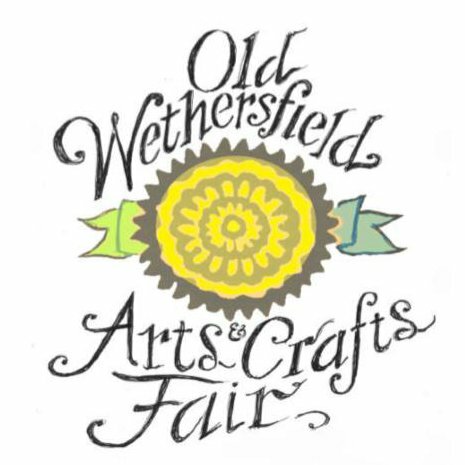 The Wethersfield Historical Society reserves the right to remove any artist from the present or future fairs for breach of the written participation rules, the laws of the State of Connecticut, or for disruptive/abusive behavior. This year’s application can be filled out on-line here . This is a juried event—awards will be given in various categories. If you have any additional questions, please e-mail OWAF@wethersfieldhistory.org.